(CNN) Acting Secretary of Defense Patrick Shanahan said Friday that the Pentagon has yet to receive a formal request for additional support from the US military on the southern border but he expects that his department will be providing additional support. While a formal request hasn’t been made to the Pentagon, two US defense officials told CNN on Wednesday that Shanahan was summoned to the White House late Tuesday to discuss the situation at the southern border. Customs and Border Protection is moving as quickly as possible to erect temporary structures in two locations along the southern border to house and process migrants amid the surge in arrests, according to a US Border Patrol official on Friday, as the numbers of people arriving at the border continue to rise. There were more apprehensions on the US-Mexico border in March than in any month in more than a decade. 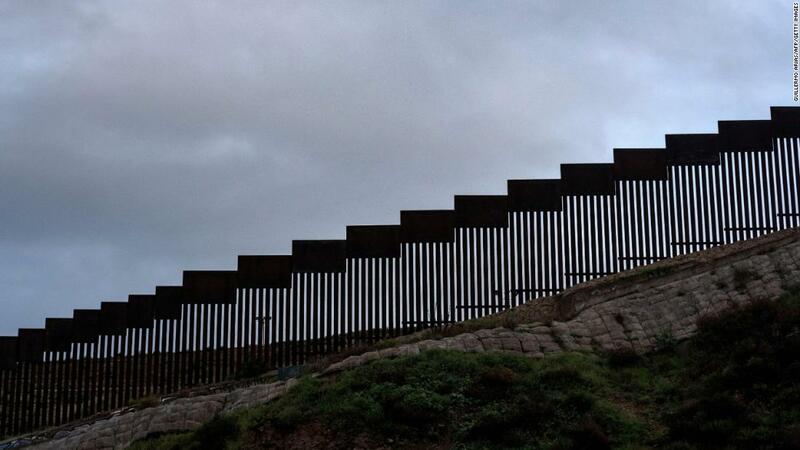 And “all current indicators point” to April apprehensions exceeding those in March, plus it is expected that by the end of the month, the Border Patrol will have apprehended more people so far in fiscal year 2019 than all of the previous fiscal year, said the official. CBP officials are in talks with the Department of Defense to build “temporary facilities,” but at this point they are still in the discussion phase. An official request has not yet been made by the Department of Homeland Security to the Pentagon, said the official. CBP is exploring options to build the facilities in El Paso and Rio Grande City, Texas, on federally owned property. Each location would be designed to house and process 500 migrants. The military may engineer and build the structures, but the facilities would be managed by US Border Patrol, said the official. These facilities are intended to be temporary. Ideally, migrants would be processed as quickly as possible and transferred to Immigration and Customs Enforcement. The hope is the facilities would allow Border Patrol to stop releasing migrants directly from its custody, which began on March 19, 2018. Since then, more than 11,000 family members have been released either to nongovernmental shelters or bus stations, Border Patrol announced earlier this week. The temporary facilities will be climate-controlled, with electricity and bathrooms, added the Border Patrol official. There is currently a central processing facility in McAllen, Texas — a converted warehouse with chain-link cells and floor mats. Another processing facility is being developed in El Paso. Otherwise, migrants are processed at Border Patrol facilities along the Southwest border. 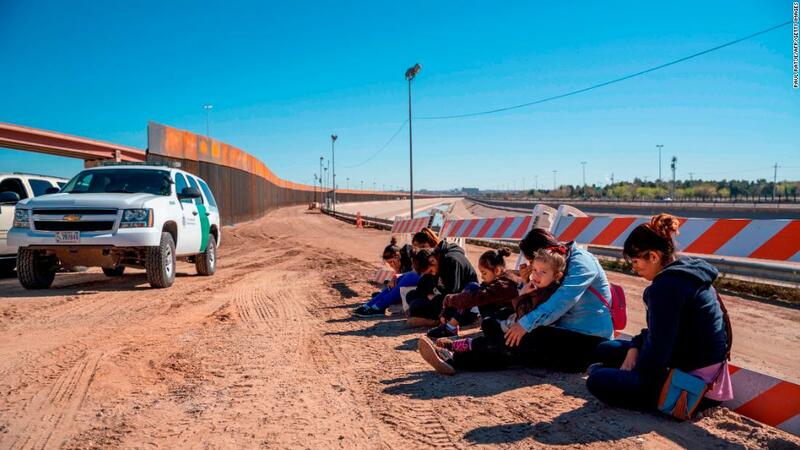 “Providing soft-sided facilities” takes migrants and agents “out of the elements” and will aid agents, who have been using ad hoc measures like housing people under a bridge in El Paso, said the official. In El Paso, they are currently using “brown military tents that they had on the shelf,” the official added. Currently, the military has about 3,000 active-duty and 2,000 National Guard members assisting in the border effort, Pentagon spokesman Lt. Col. Jamie Davis said on Wednesday. CNN first reported that the Office of Refugee Resettlement — which is within HHS and tasked with caring for migrant children who arrive at the border without parents or guardians — is preparing for the arrivals of unaccompanied children in its care to double this fiscal year.